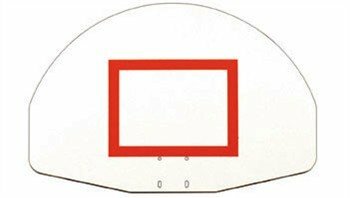 Our aluminum basketball backboards are available in rectangular and fan shaped designs. Their ribbed design makes them very rigid and because of this they provide excellent ball response. Approx. Shipping Weight: 52 lbs.